The tablet is called Xolo Win is now available on Flipkart and was announced at CES 2014 in January earlier this year. Indian smartphone and tablet manufacturer, Xolo has finally released its first Windows-based tablet called Xolo Win. 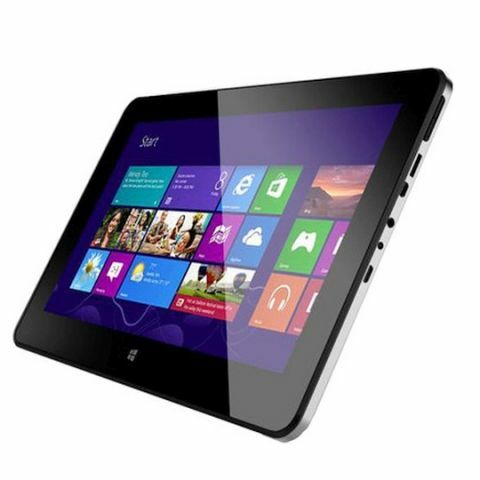 The tablet is based on Windows 8.1 and is powered by an AMD APU. Xolo had announced the tablet at CES 2014 back in January and was expected to be launched by the end of that month. Xolo Win features a 10.1-inch display with 1366x768 pixels resolution. The manufacturer has partnered with AMD for the first time in building this tablet. Xolo Win runs on a 1GHz dual-core AMD "Temash" A4-1200 processor with Radeon HD 8180 GPU. It comes with 2GB of RAM and features a 2MP rear-camera with a 1MP front-facing camera. Both the cameras are capable of HD recording. 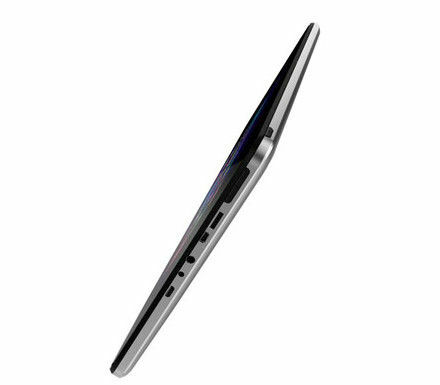 The tablet comes with 32GB of inbuilt storage which is expandable via a microSD card. Xolo Win comes pre-bundled with Microsoft Office for productivity. It comes with Wi-Fi support, micro-HDMI and micro USB. The company claims that the tablet can deliver 6 hours of battery life even though the details regarding the battery capacity have not been revealed. It also comes loaded with apps like Kindle, Skype and OneDrive. The tablet is quite heavy at 750 grams with a 12mm thickness. Flipkart is offering an exchange offer on the tablet through which you can get a discount of Rs 3,000 for any old gadget like a smartphone, tablet or a laptop. 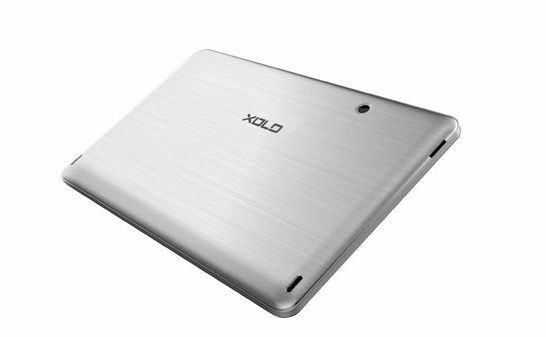 This brings the price down to Rs 16,990 for the Xolo Win tablet. Even at its original price, the Xolo Win is the cheapest Windows 8.1 based tablet in the market right now. Windows 8.1 or wait for 9?